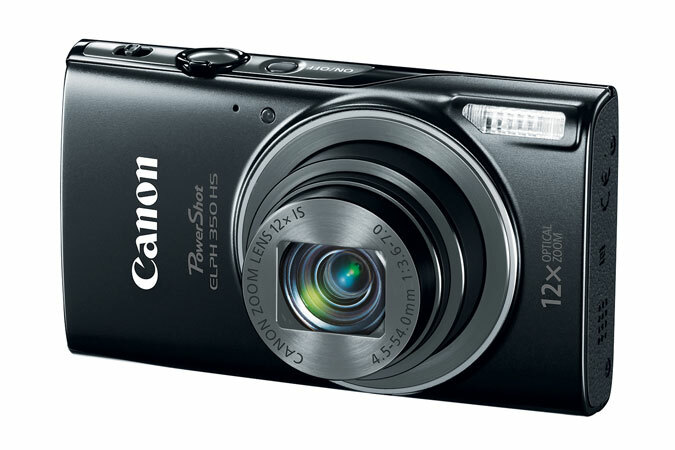 Canon Power Shot requires more power. Canon powershot , need more power !!! Canon power shot is simply awesome!! Obsolete piece of machine ! Canon powershot take pictures slowly. A very hateable shooting digital camera.